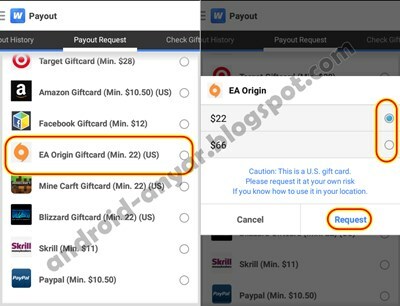 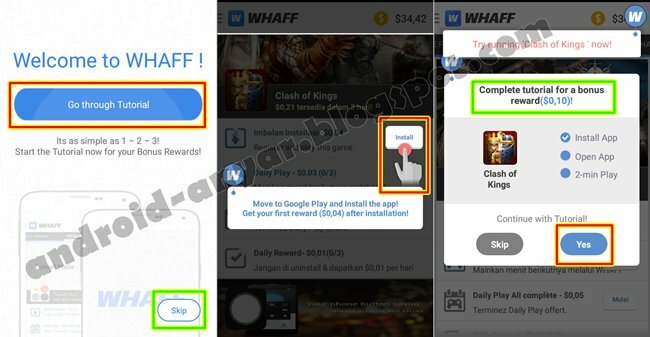 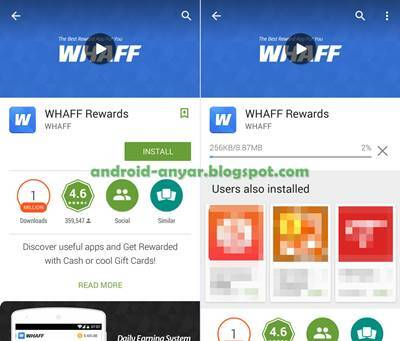 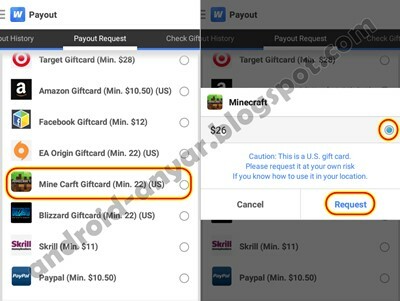 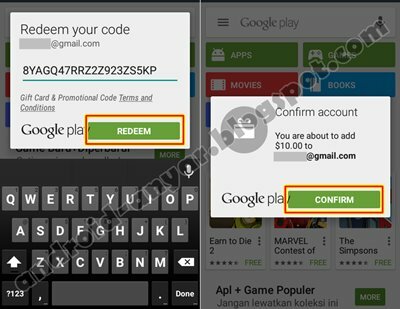 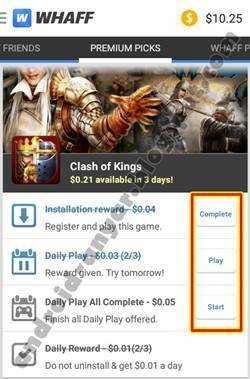 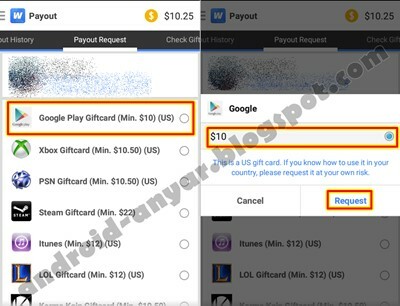 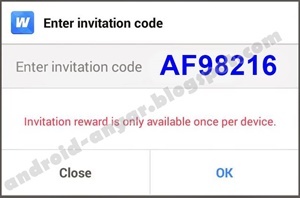 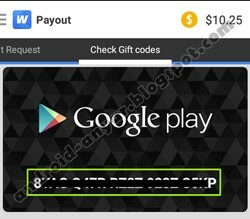 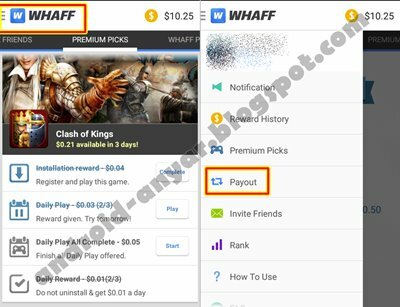 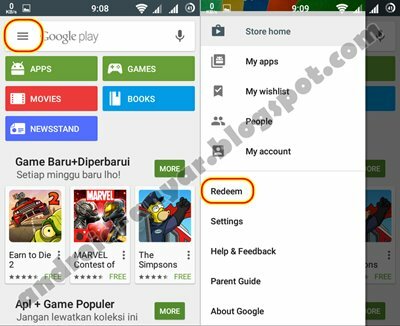 By having the Google Play gift cards, you can be exchanged into the balance of the dollar in the account Play Store Android you which then can be used to buy more gems of Castle Clash game directly from the system in-game purchase via Play Store; its mean: official way and safe. 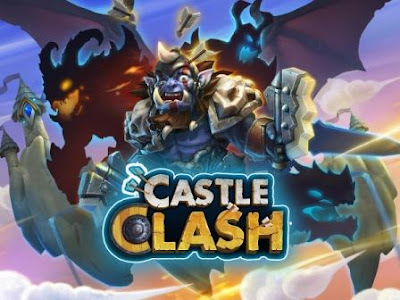 21. 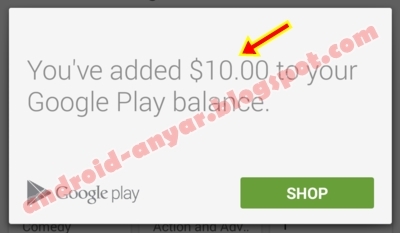 Done, now you can take advantage of the balance of 10 dollars to make purchases gems of Castle Clash with IAP system through the Play Store, of course from the “store” of Castle Clash game in advance. 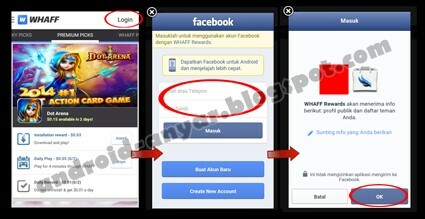 Halaman How To Get Free Gems in Castle Clash saat ini telah dibaca 1.289x. 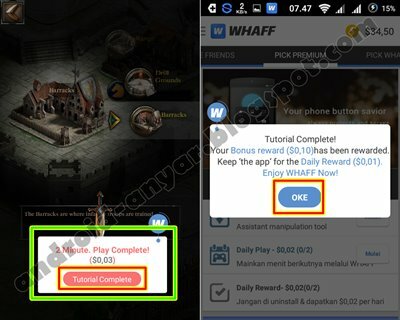 Sudahkah kamu membagikannya ke sosial media?